Provide an open forum for discussion on spinal cord injury, disease, and paralysis topics including wheelchair activities and accessibility issues. 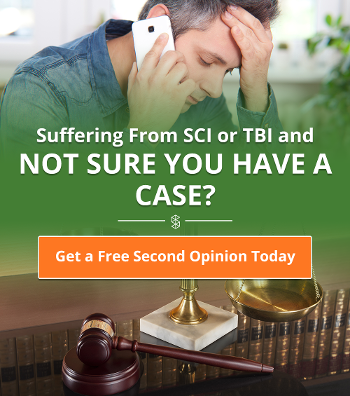 •Provide an open forum for discussion on spinal cord injury, disease, and paralysis topics including wheelchair activities and accessibility issues. Join us! We welcome anyone with an interest such as nursing students, physical therapists, doctors, and all persons with any kind of disability and their families. Our focus is primarily on paralysis, wheelchair, and adaptive recreation. Feel free to recommend a new event, topic or idea for us to experience! Our monthly member meetings are the second Tuesday of the month from 6 to 7:30 pm at 5702 South Hill Drive Madison Wisconsin 53705.